Fruit and cheese combos that require next to no effort. Fruit and cheese are the perfect pair when done right, and sometimes that requires thinking a bit outside the box. Here are some fruit and cheese pairings that you may never have thought of but I promise you’ll love them. This is the perfect summer snack. 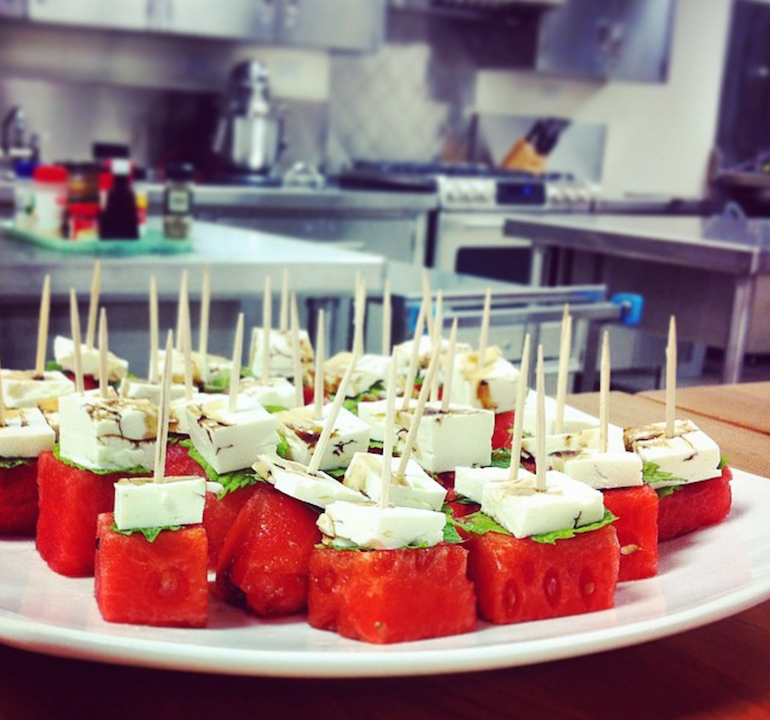 The freshness of the watermelon goes perfectly with the saltiness of the feta cheese. You can serve it as a kabob or as a salad, just be sure to drizzle some balsamic vinegar on top to bring all the flavours together. Burrata is fresh mozzarella that’s filled with a slurry of cream and mozzarella chunks and oozes as soon as you cut into it. 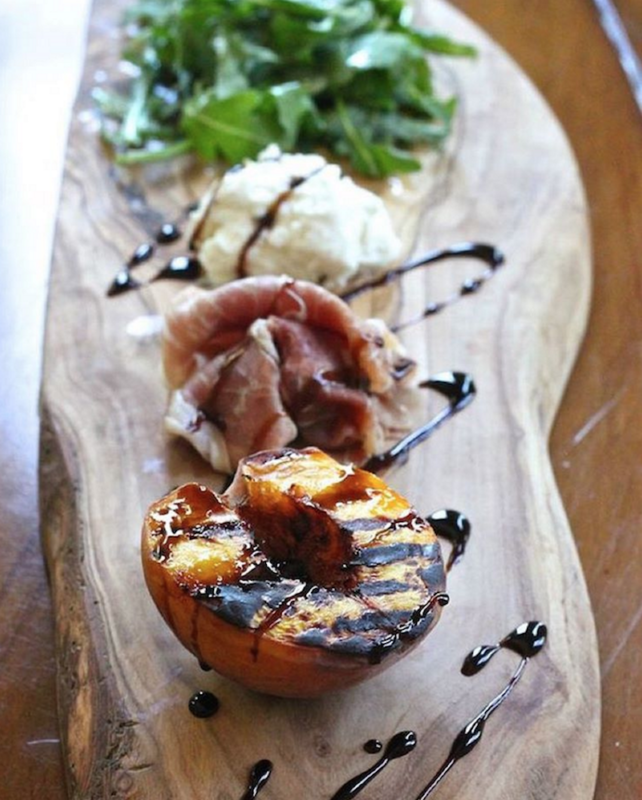 Served with either grilled or fresh peaches, this is an unexpected salad combo that totally works. Be prepared to impress guests with this sophisticated pairing. This one’s a bit of a classic. Pear and Brie cheese make for a super decadent grilled cheese, crostini, tart, or salad. Again, you can grill the pear or leave is fresh as long as you finish it off with a drizzle of honey. #SpoonTip: Candied pecans add the perfect crunch to this combo. 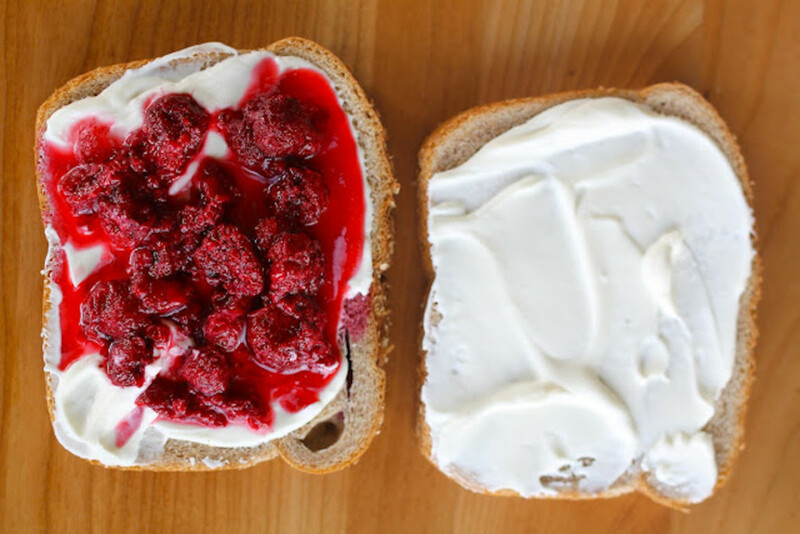 Raspberry and cream cheese can make for a killer cheesecake recipe, but it can also be simplified by serving it up on a piece of toast. This combo can be a nutritious breakfast or a sweet dessert depending on how you spin it. 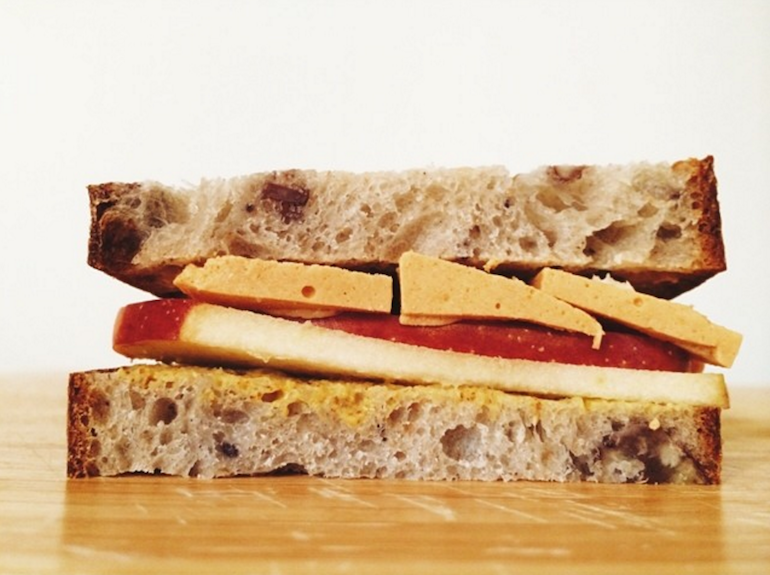 Cheddar cheese and red apples make a mean sandwich, and you can even spice it up by turning it into an ooey gooey grilled cheese. 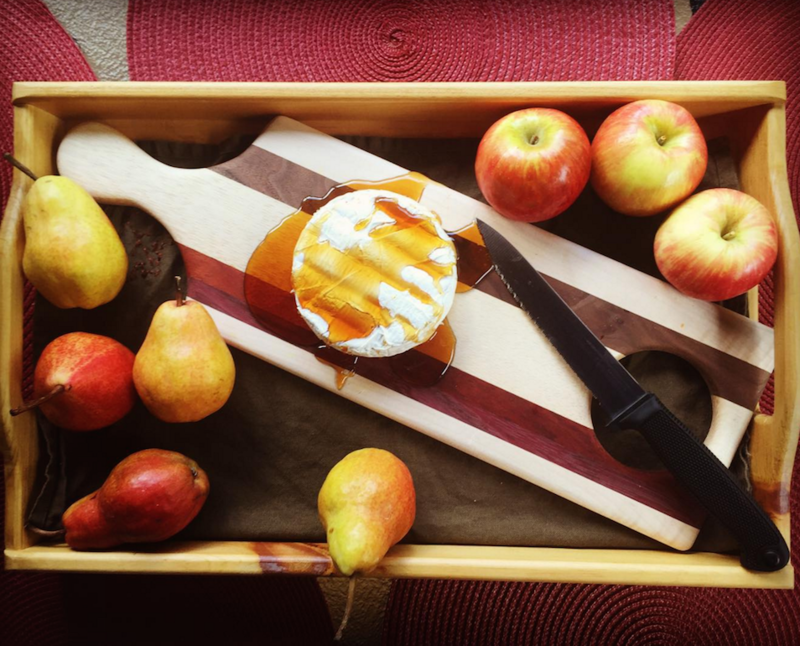 The sharpness of the cheddar perfectly compliments the sweetness of the apple. It can be a great study snack too, if you cut up some slices of both and throw them in a to-go container. Fig and blue cheese are equally delicious as an appetizer and a main course. 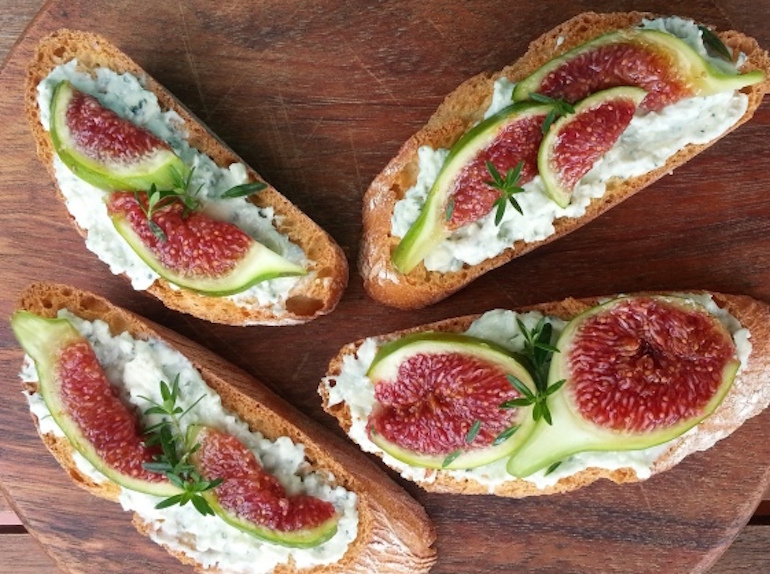 To impress the guests, make some fancy fig and blue cheese crostini with a drizzle of honey. For the main dish, prepare a pizza with blue cheese, fig, and some arugula to take it over the top. These two ultra-fresh ingredients taste amazing in a salad together. 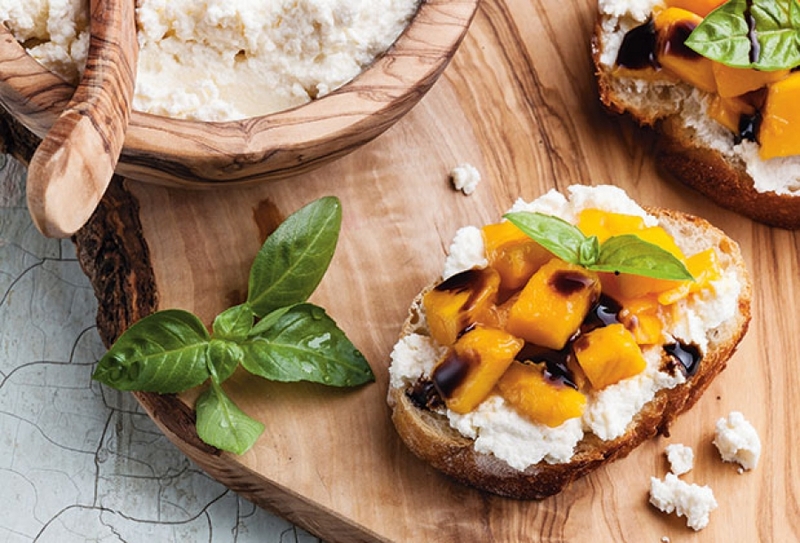 The creamy goat cheese and juicy mango make for the perfect bite. You can also make this into a crostini and drizzle some balsamic vinegar on top. 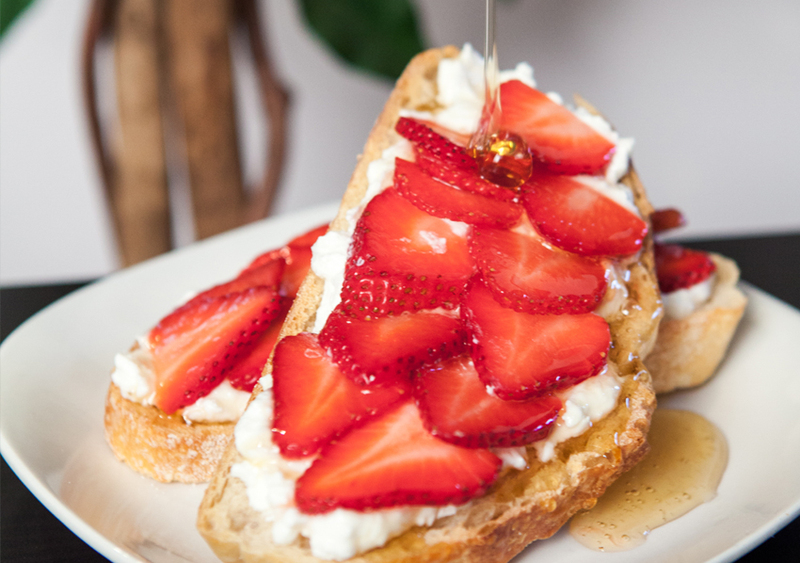 Strawberries and ricotta cheese on a piece of toast make for a great breakfast, but if you wanna make it sweeter, try whipping the ricotta and making this pair into a creative cannoli filling.